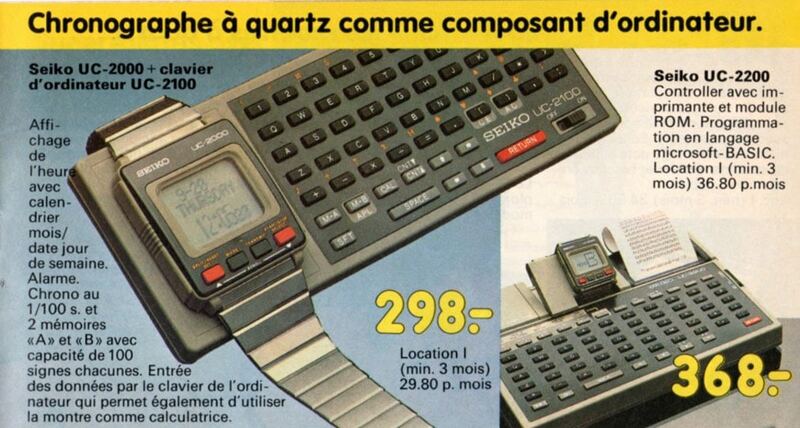 If you deem your new smartwatch the most futuristic piece of technology around, better you have a look at this strange thing dating back to the good old Eighties. 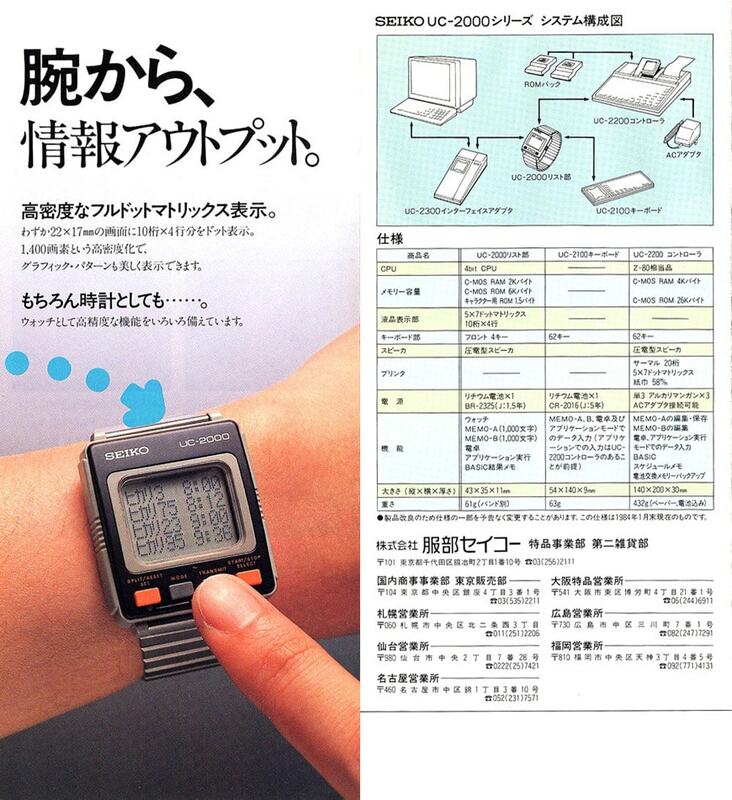 It’s the UC-2000, a wristwatch wearable computer introduced in 1984 by well-known Japanese tech company and watchmaker Seiko. 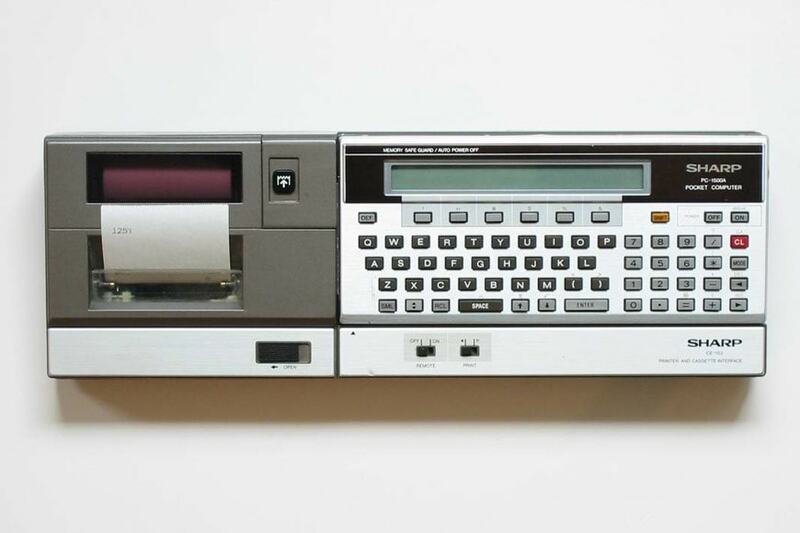 The basic object (the watch) was actually more a programmable calculator that a true PC, but things changed when it was coupled with the UC-2200 dock station. 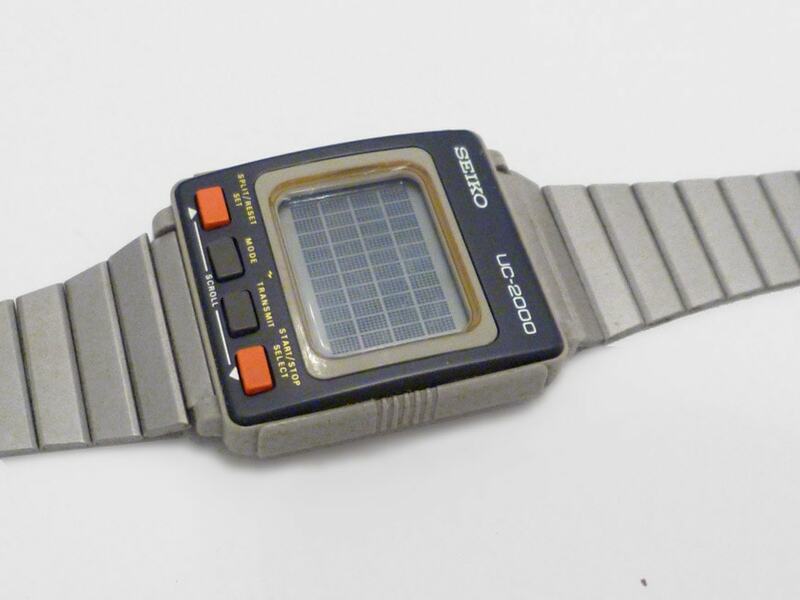 This was a quite unconventional device – provided with a small thermal printer, a keyboard, 4 KB of RAM, and a 26 KB ROM which included a Microsoft Basic programming software, a Japanese / English translator, and some games – through which the watch could be programmed and turned into a portable PC, albeit rather limited in its functions. 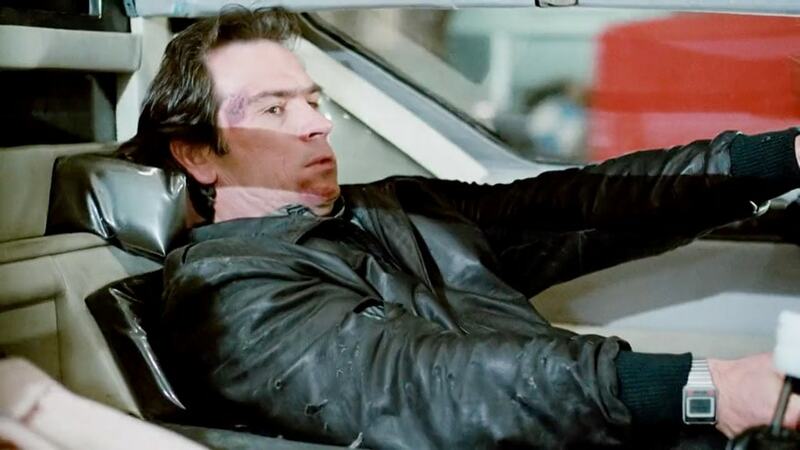 The docking station could also be connected to a desktop computer to exchange data to and fro the “watch”. 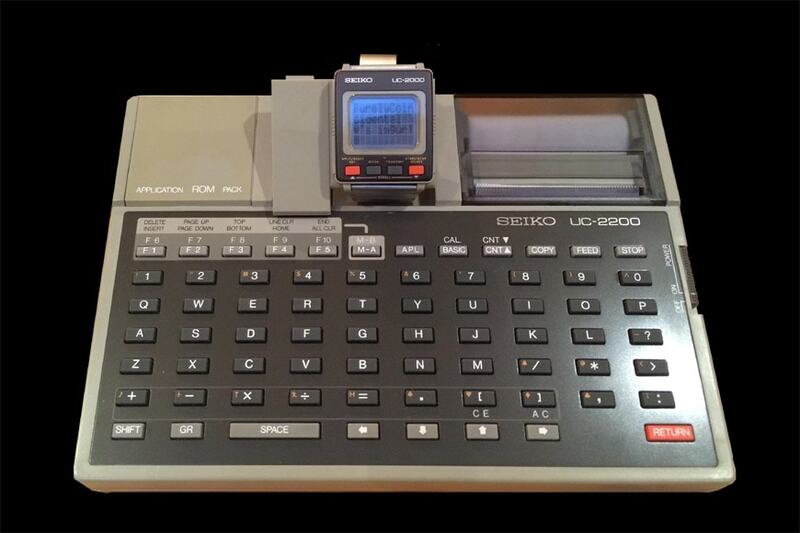 The Seiko UC-2000 was equipped with a 50×28 pixels monochrome LCD screen, admittedly not the best if you are passionate about high-res video games. When not docked, the wrist computer was controlled through four large (well, reasonably large) buttons, two of which were used to play the basic video games which ran on the device. 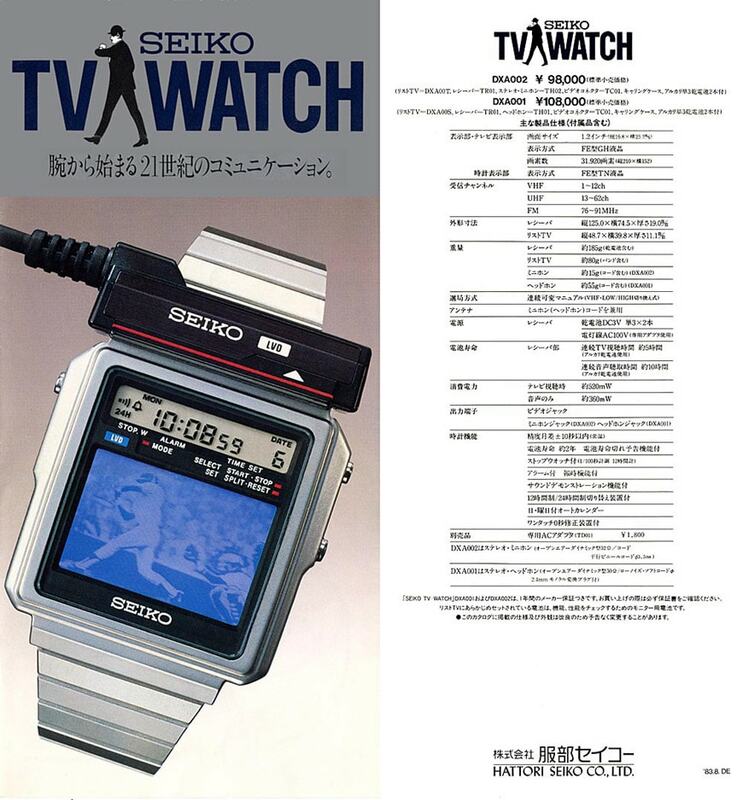 During the ’80s, Seiko (and its subsidiary Epson) released improved versions of the watch, some of which could be directly connected to various PCs (including Apple II, Commodore 64, and IBM PC) through a RS232 interface cable, thus removing the need of a docking station; a 1985 model, the Epson RC-20, was even equipped with a touch-screen (does this remind you something?) 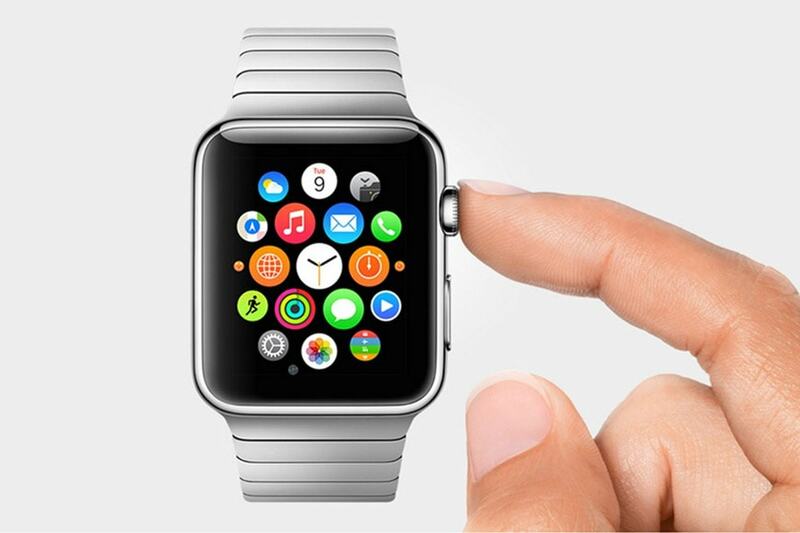 and, at least at a first sight, looks remarkably similar to a modern smartwatch. 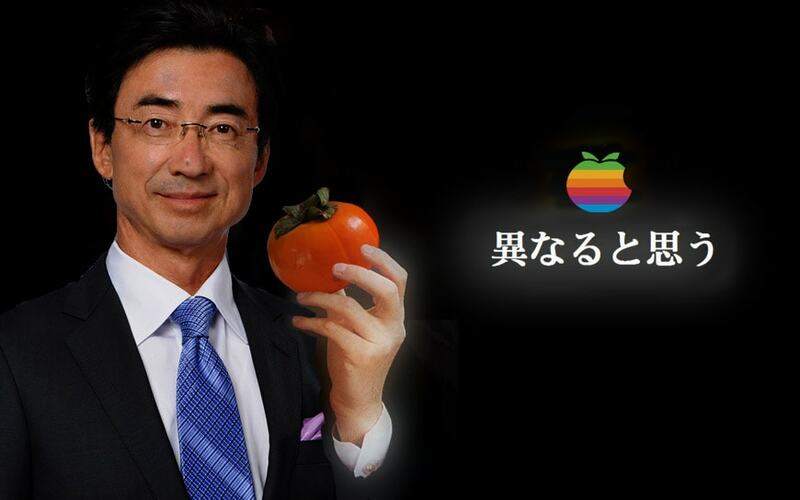 Yet, none of them ever achieved the success the company expected, and the glorious era of the Japanese wrist computers came to a premature end in the second half of the ’80s (at least for the time being). 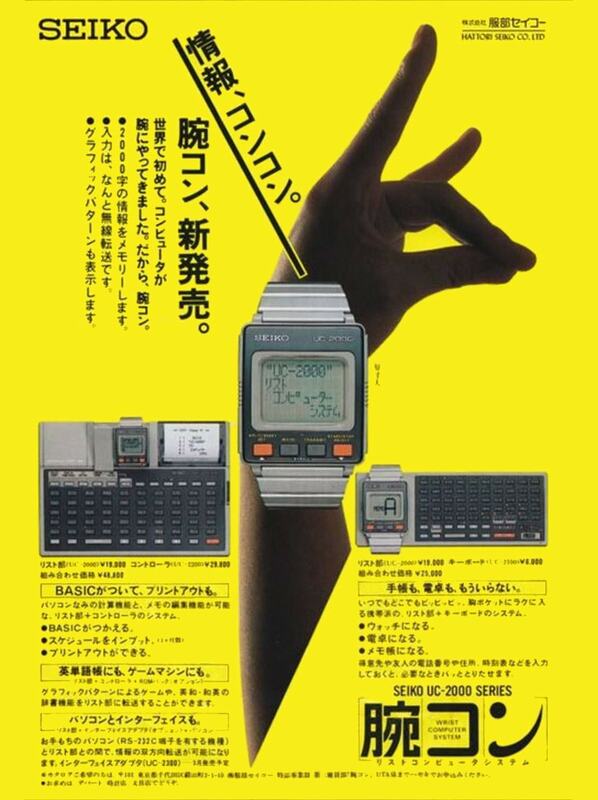 Wristwatch computers were possibly the epitome of the quest for miniaturization about which Japanese electronic manufacturers (such as Seiko/Epson, Sharp, and Casio) were caring so much in the ’80s. Indeed, while in the same period American and European high-tech companies (with the exception of Texas Instruments and HP, possibly) were mostly interested in expanding the computational power and the graphical user interface of personal computers, at the cost of building rather large and heavy machines, Japanese ones focused on producing less capable devices, yet as small and lightweight as they could. A typical pocket PC of the time, such as the Sharp PC-1500, weighted few hundreds of grams, almost nothing when compared to the dozens of kilograms of a typical coeval desktop PC; although the two were not comparable in terms of display size, graphics, speed, available software, and output peripherals, of course. 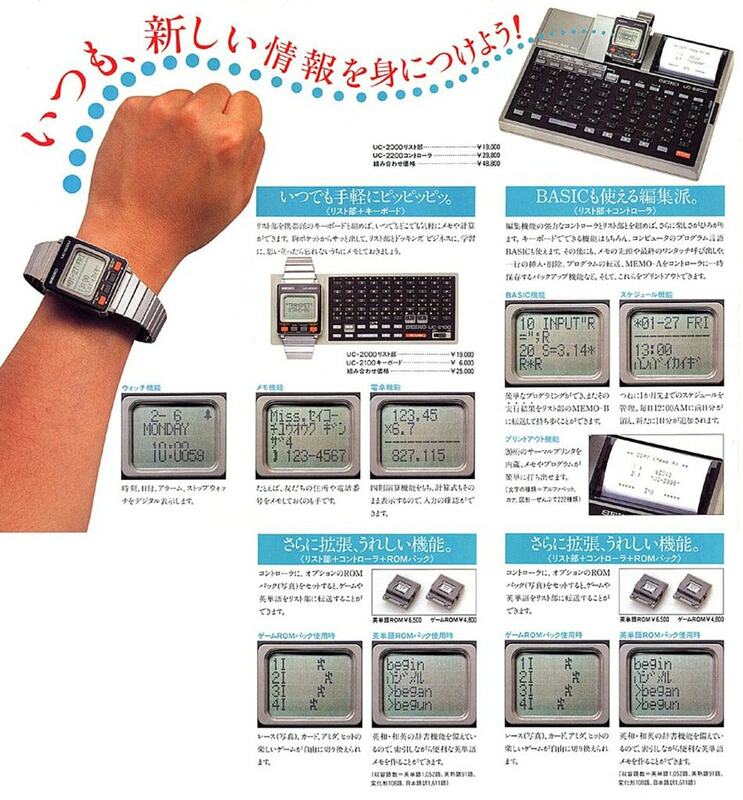 All such Japanese ultra-micro-computers, including the Seiko UC-2000/2200, shared a similar hardware, which included either a power-saving CMOS versions of popular CPUs such as the Zilog Z-80 and the Intel 8086 or proprietary microprocessors such as the Hitachi SC61860, a dot-matrix LCD display, and an internal ROM memory (so without magnetic mass memory units, although external cassette tape memory devices were usually available in order to expand the very limited space provided by the internal ROM chips, which usually didn’t exceed few KB). Almost all pocket computers were provided with one of the many versions of BASIC available at the time, with some of them also capable to run more powerful programming languages such as Assembly, and even C.
Retrospectively, many of those projects can be considered the predecessors of products widely popular today, such as smartwatches, laptops and Tablet PCs. The reasons why they didn’t succeed can be found in their poor graphics performances – mostly due to the limitations of the LCD technology of the time -, and in the little capacity of their ROM circuits to store a decent amount of data, which required to connect all those pocket and wrist PCs to some kind of external mass memory unit to make them somewhat usable. 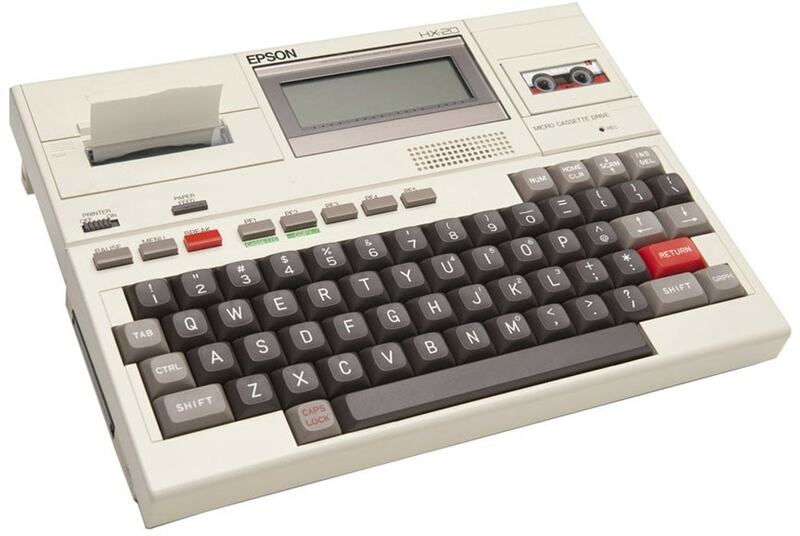 Yet, machines such as the Epson HC-20 can be actually reputed the “transitional fossil” between pocket PCs and modern portable computers. The Epson HX-20 portable computer (1981), possibly the first laptop in history.